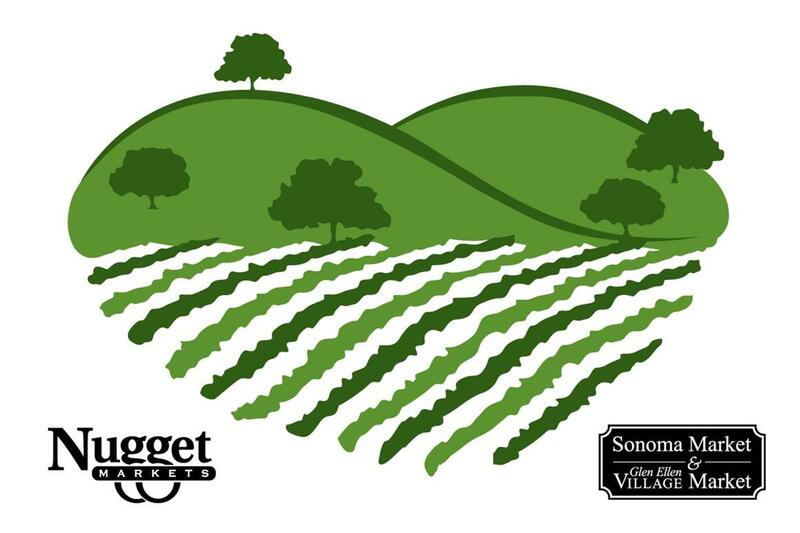 With wildfires raging throughout Sonoma County and beyond, our hearts are breaking for all those who have lost so much. We’re doing everything we can to help support those affected by these devastating fires, including delivering supplies to meet immediate needs and matching monetary donations made in-store up to $10,000. We’re all in this together! This secret special brings you the cream of the crop. 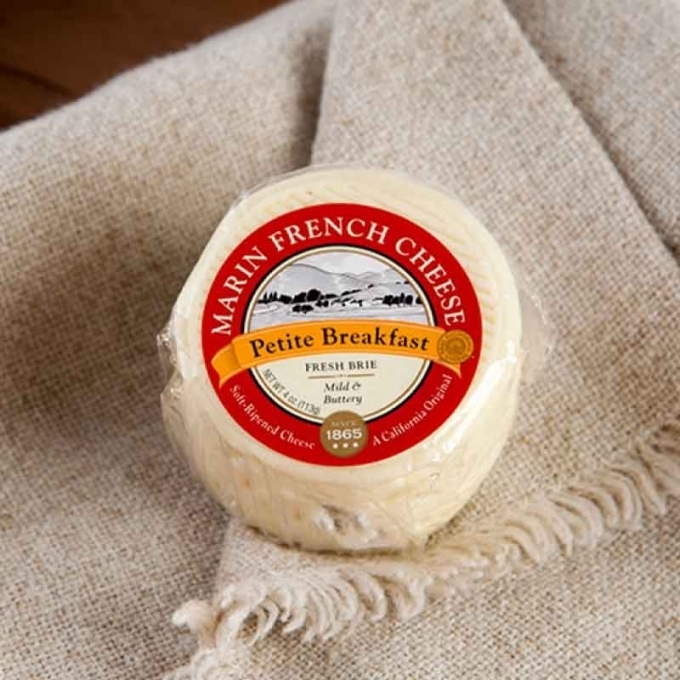 For a simple, sumptuous start to your morning, enjoy Marin Petite Breakfast Cheese, a cow’s milk unripened brie from Marin French Cheese, with fresh croissants from our bakery. The milky, creamy nature of the cheese pairs perfectly with our buttery house-made croissants. Friday and Saturday, October 13 & 14, 2017 only. Limit 4 rounds of cheese per guest. Only valid on UPC: 0007431010040. Price only valid October 13 & 14, 2017.